Great light is EVERYTHING when I look for a spot for my classic bridal portrait. 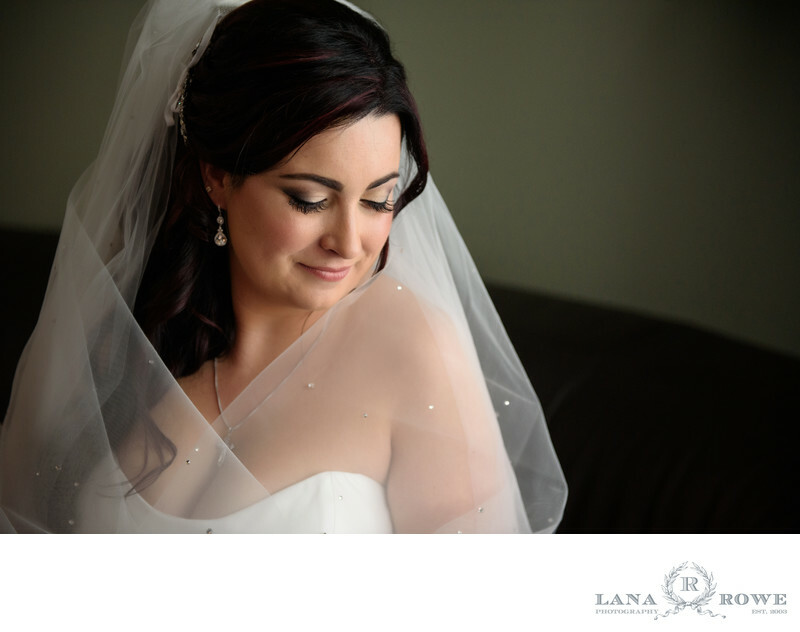 These are the elegant, beautiful bridal portraits that I incorporate into each and every wedding. The Bride has just gotten ready, her transformation complete. The location for Bridal window light portraits can be almost anywhere. The light is all that really matters.